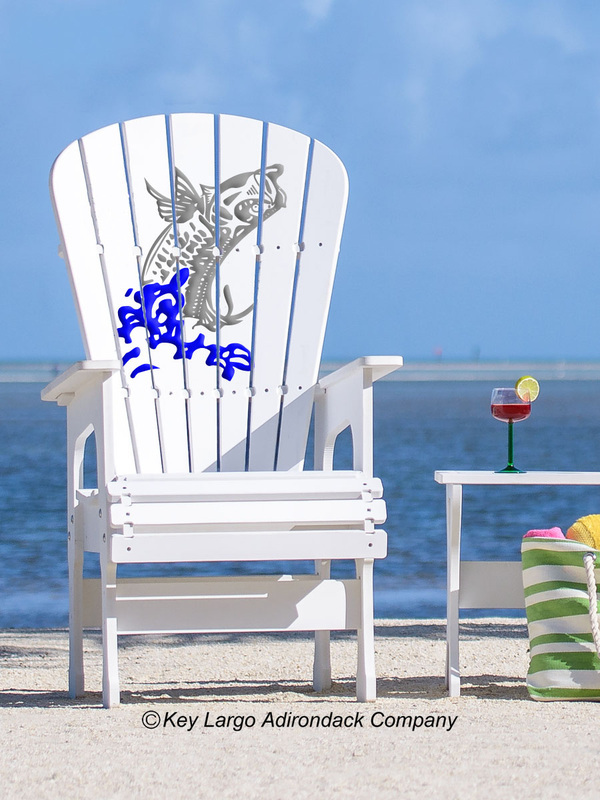 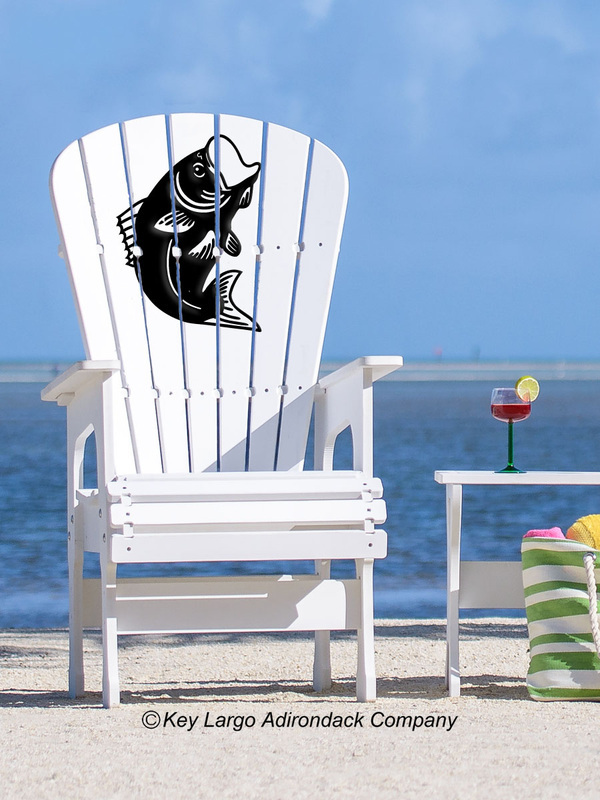 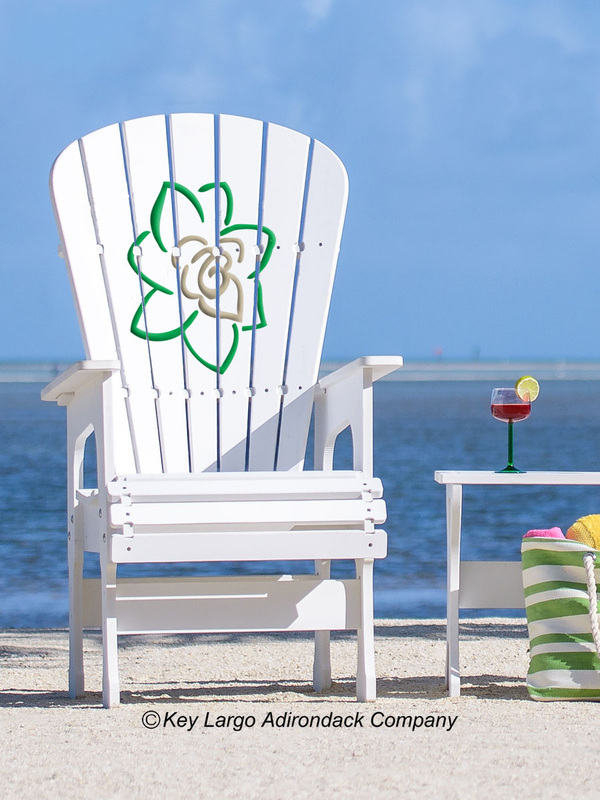 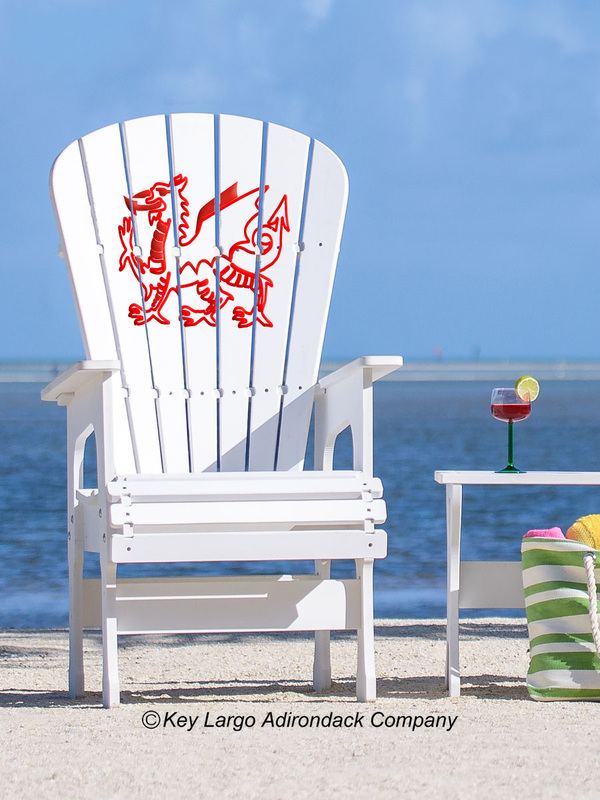 ﻿﻿Call us now to get your own Adirondack Chairs! 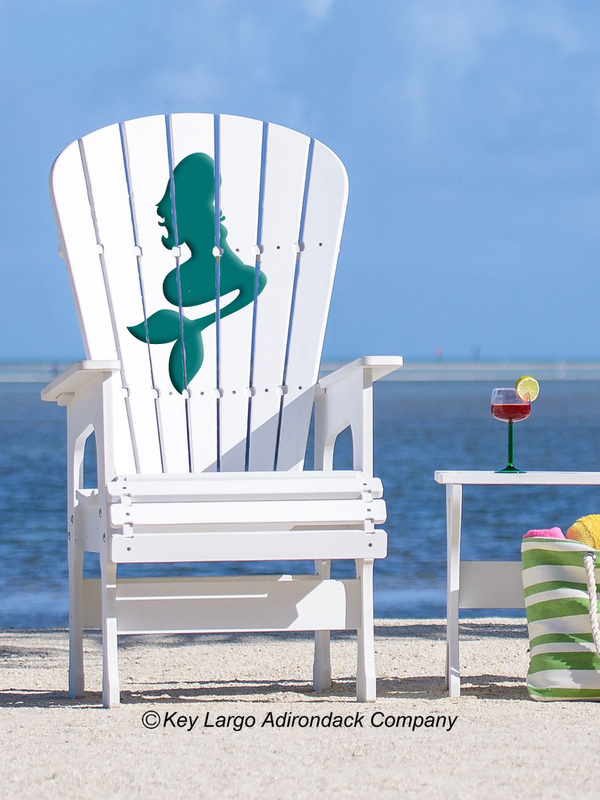 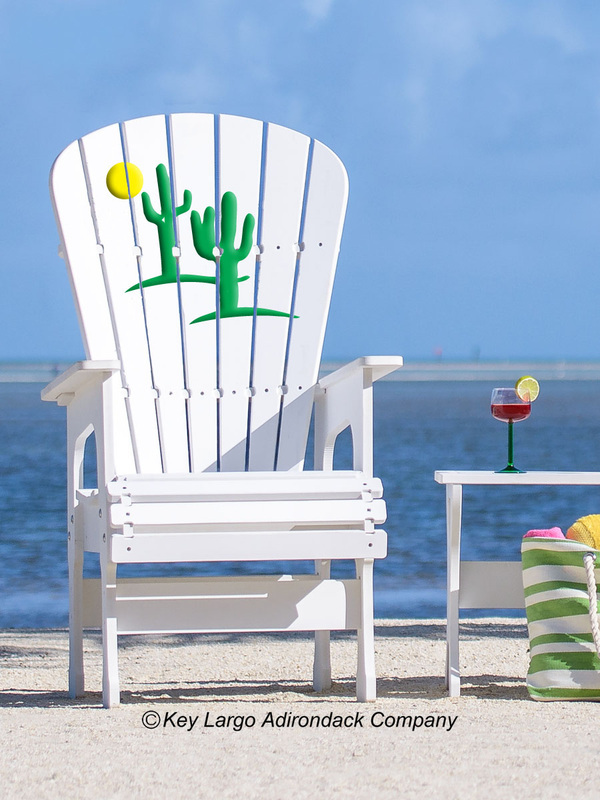 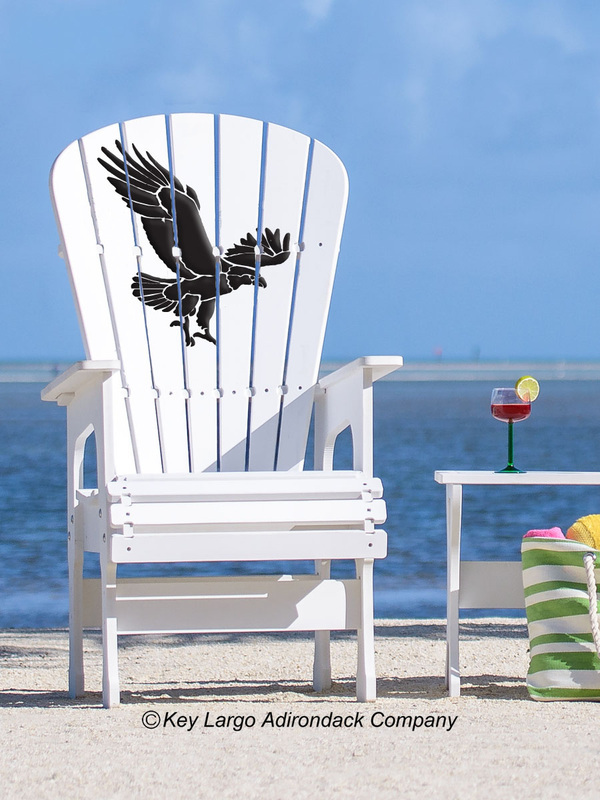 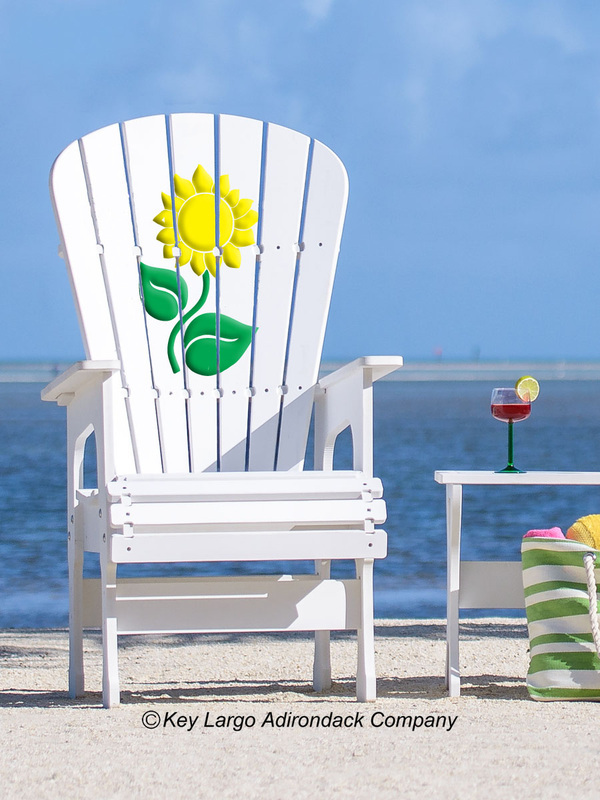 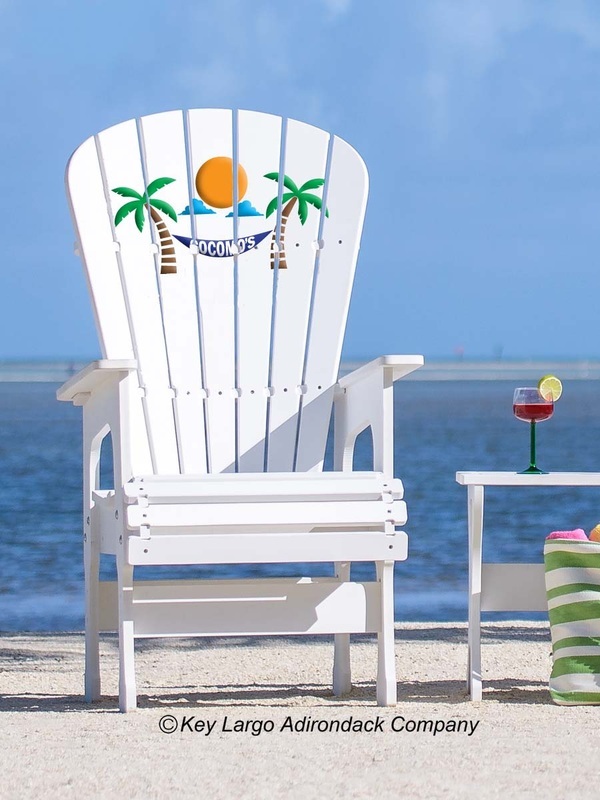 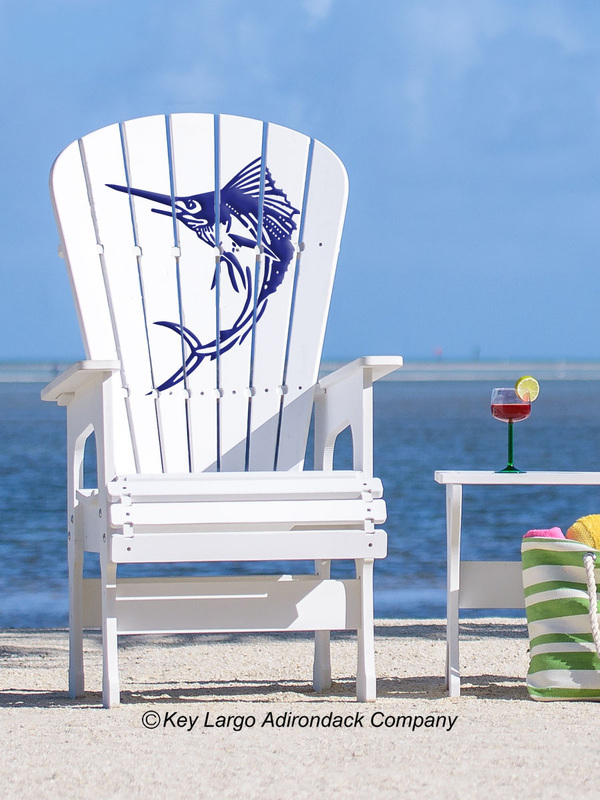 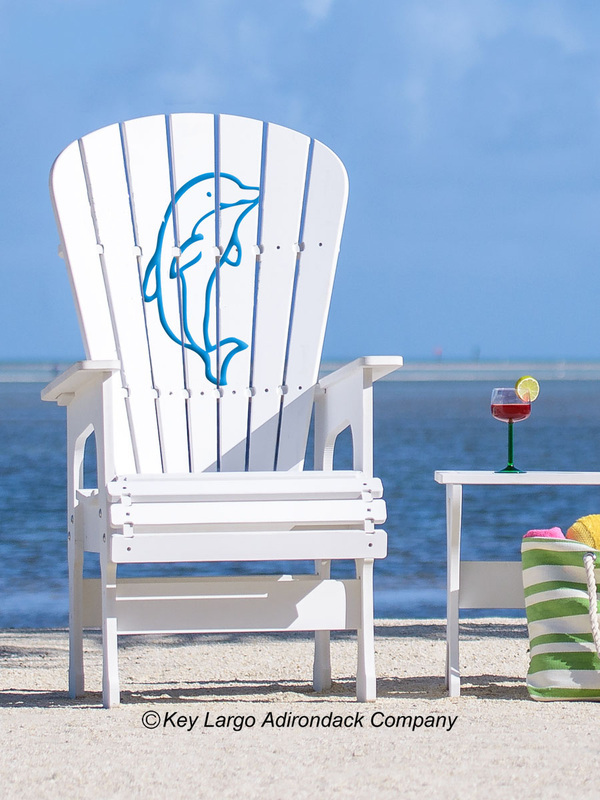 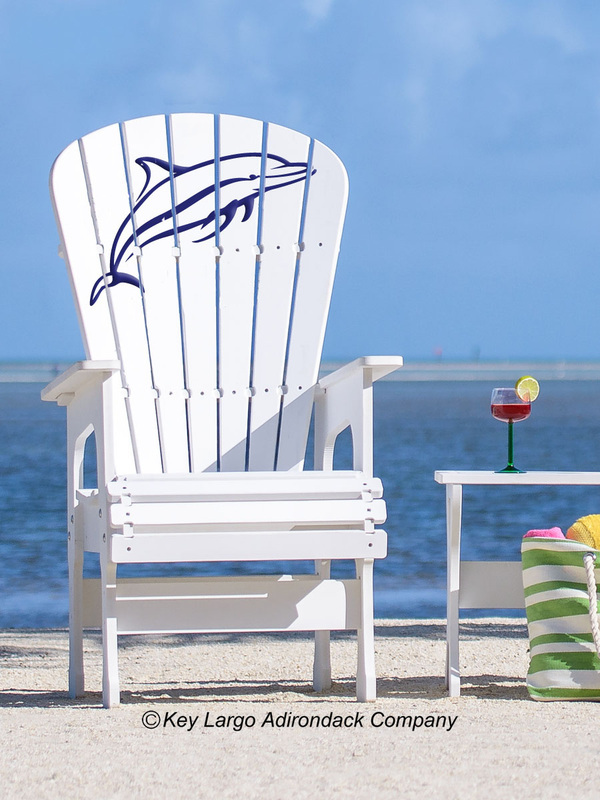 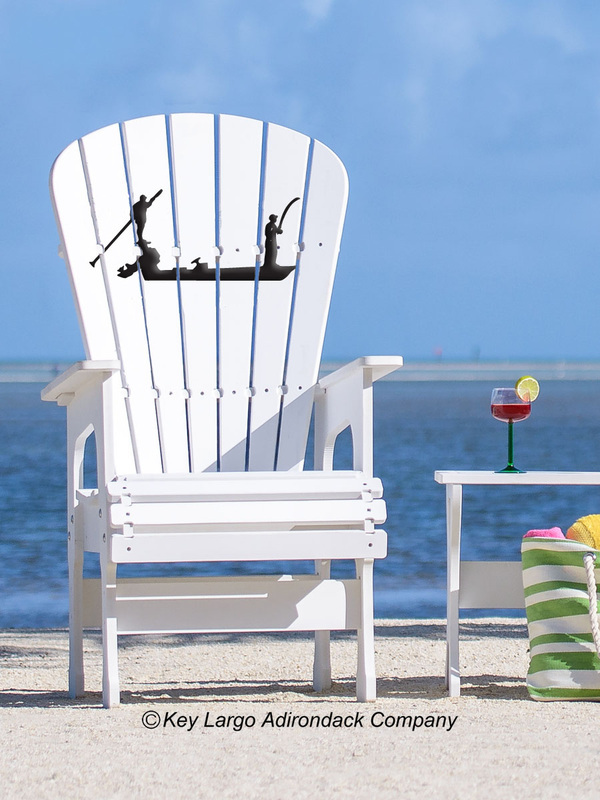 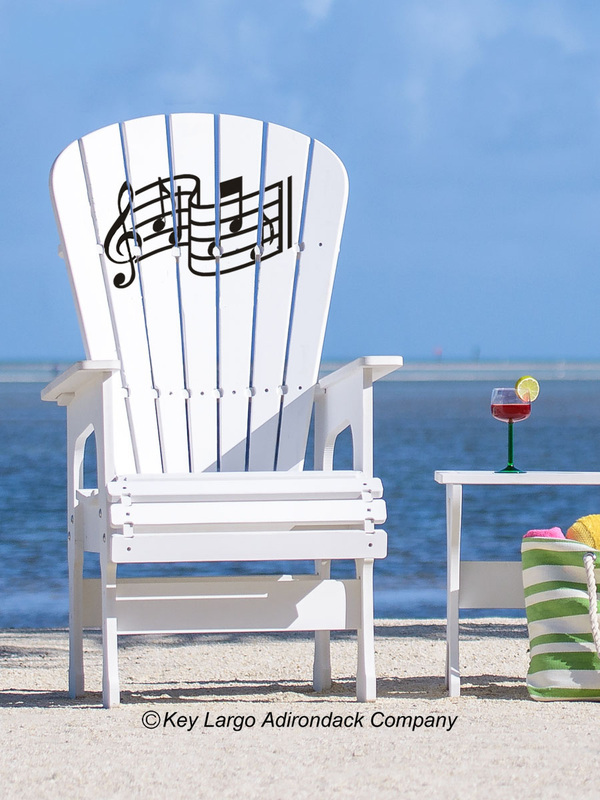 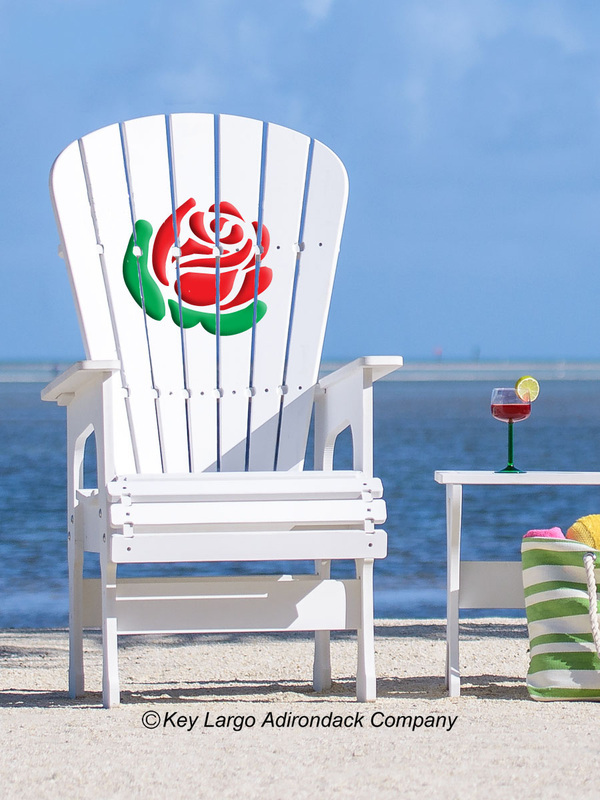 The Key Largo Company Adirondack Chairs are made of a PVC Composite material. 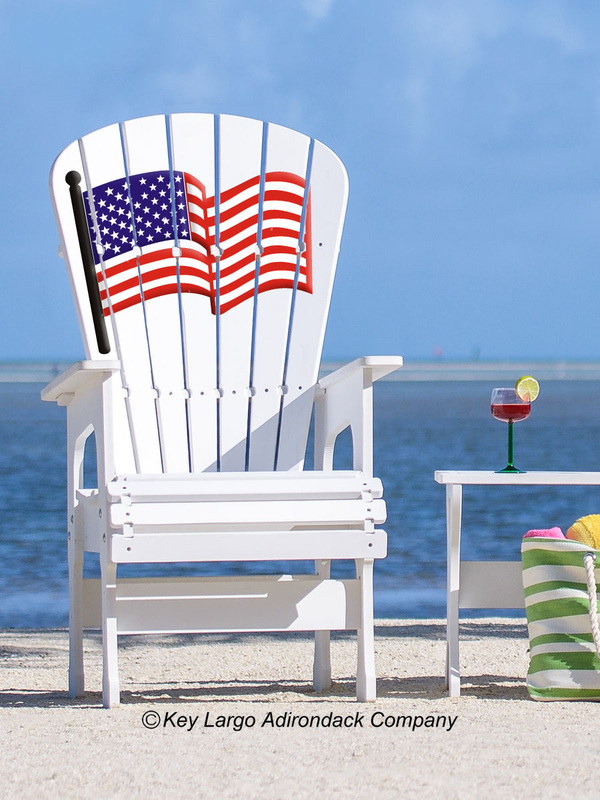 This material was originally designed to use as trim on the exterior of houses, as it could endure the extreme cold of the north as well as the extreme heat, of the south. 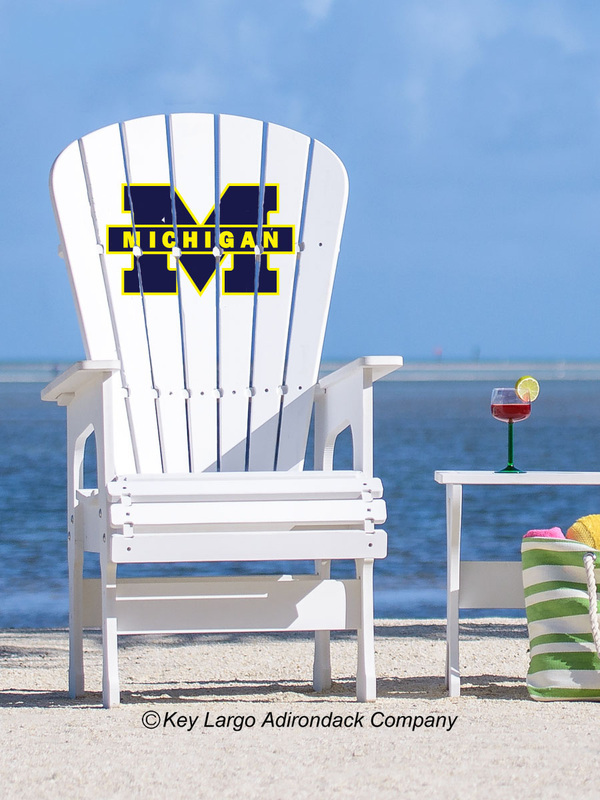 It also has extreme reflective properties and does not get hot in the sun. 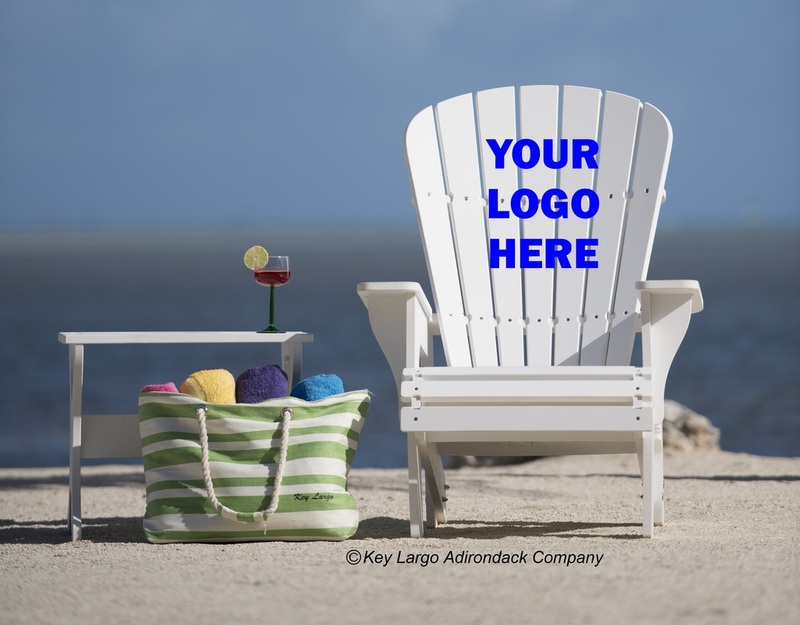 Key Largo Adirondack Company is so confident in this product that it warranties the product against cracking or splitting for 25 years. 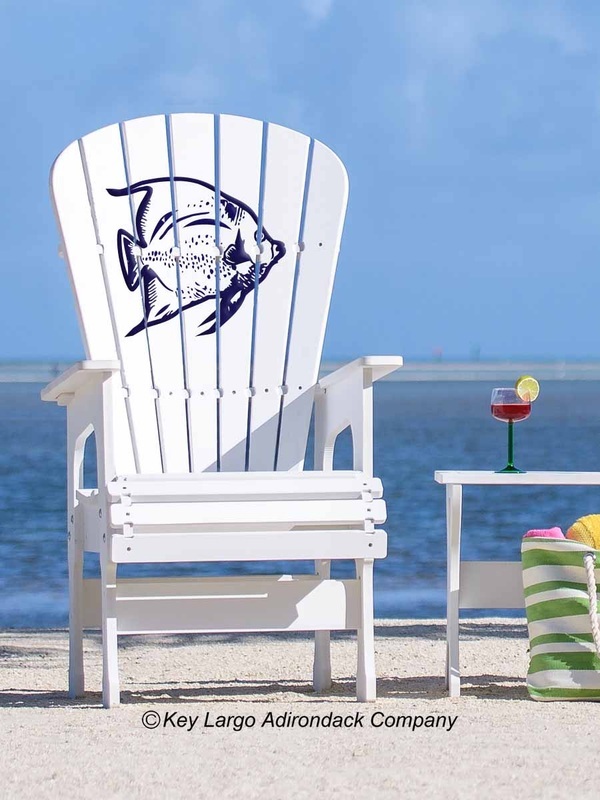 Free Assembly and we will deliver the chairs directly to you for our local customers. 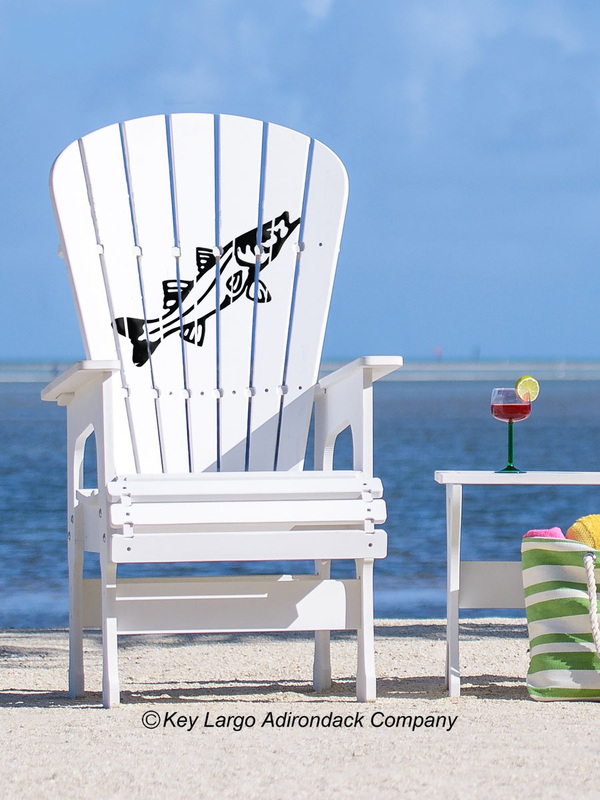 ﻿Call us now to get your own Adirondack Chairs! AND as an added bonus, If you want your own custom design, we can do that as well.